AT&T began life as the Southwestern Bell Corporation (later renamed as SBC Communications) which itself was one of seven companies created in the divestiture of AT&T Corporation. In 2005 SBC purchased former parent AT&T, becoming AT&T Incorporated. The company is the largest US provider of mobile and fixed telephone services, with the largest international coverage of any US wireless carrier, and operating the US’s largest Wi-fi and 4G networks. 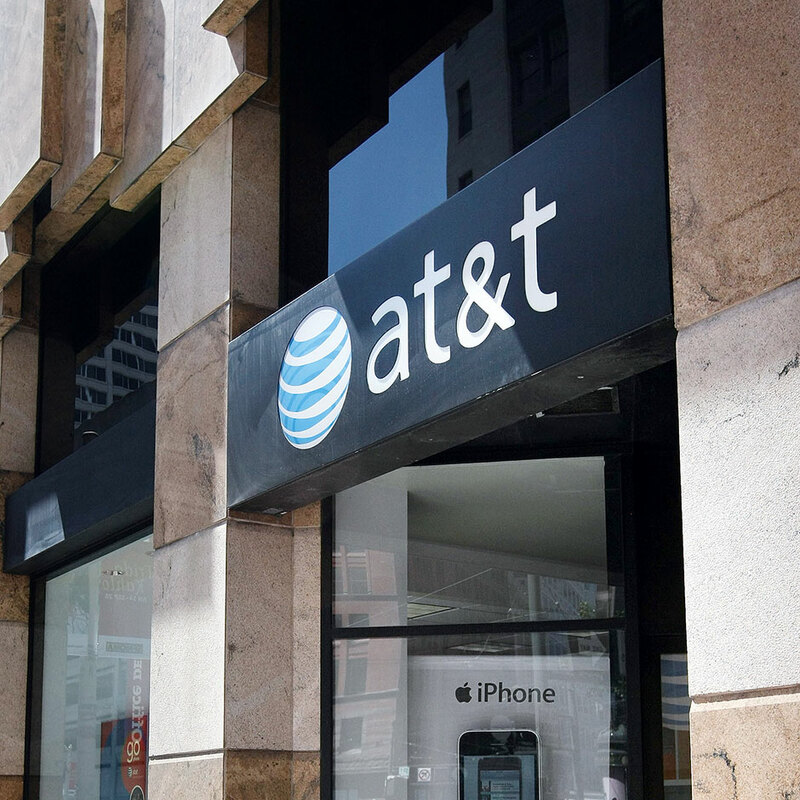 AT&T expands continually, and now boasts 256,000 employees worldwide. In 2012 AT&T proposed 24 deals to buy $2.6bn of mobile data spectrum – the industry’s most precious, limited asset.